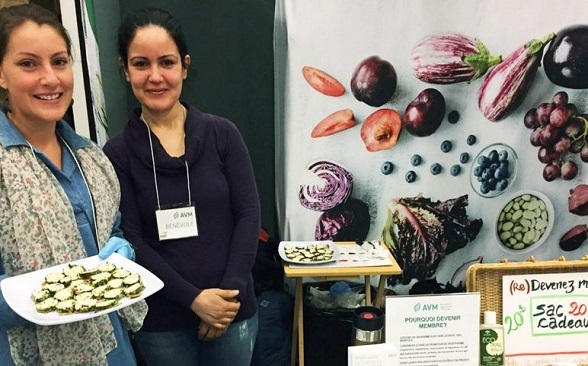 There’s no better way to change notions about vegan plant-based foods than to invite folks to enjoy some tasty vegan bites. 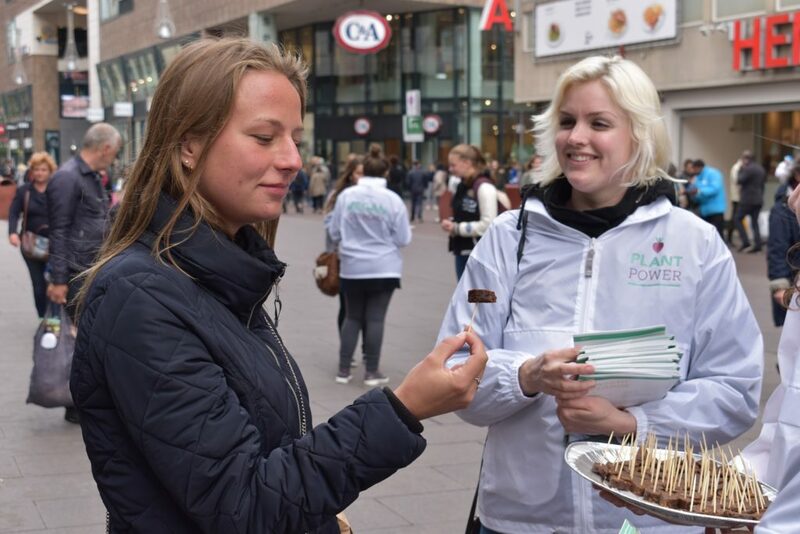 VegFund reimburses activists for the costs of handing out food samples at events and public settings as a way to introduce people to plant-based foods and alternatives to meat, dairy, and eggs. Determine the venue. 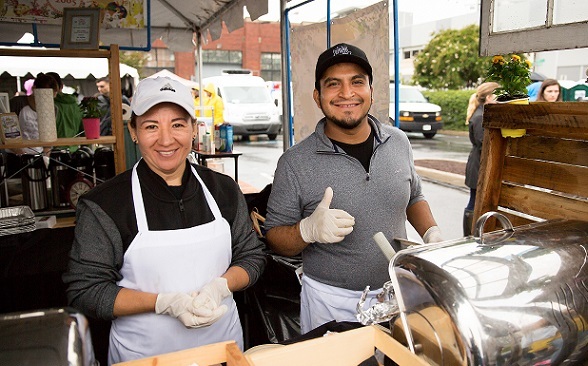 We encourage you to hold your food sampling event as part of a larger event, such as a festival or street fair, to attract the greatest number of samplers! Be sure to choose a venue where you’ll reach more non-vegans than vegans and vegetarians. Consider what you’ll serve. VegFund provides some simple recipe ideas to get you started. We encourage you to choose items that serve as good alternatives to animal products, such as vegan “meats” or cheeses. Make a budget. Your budget should include all costs related to the event, including the cost of all ingredients and materials, booth rental fees, publicity, and the cost to print the required signage. Determine if you’ll need volunteer assistance. Measure your success. Consider ahead of time how you will measure the effectiveness of your event. VegFund will be asking for this information in your final report. 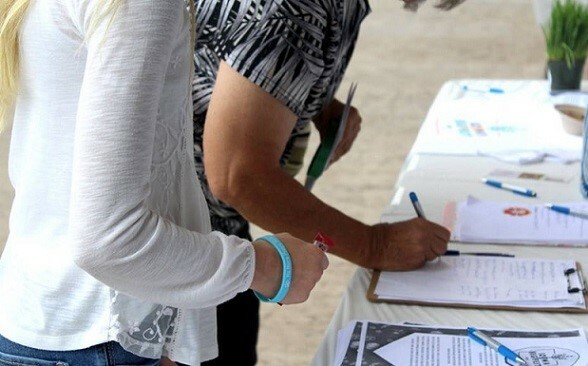 Ideally, this information will include the number of people served, estimated number of non-vegans served, number of pieces of literature handed out, number of signups to your list for more information and/or veg pledges, and reactions to your event, both positive and negative. 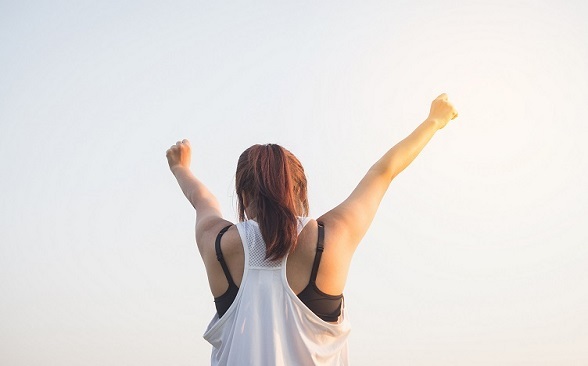 First-time applicants are typically granted no more than $150. 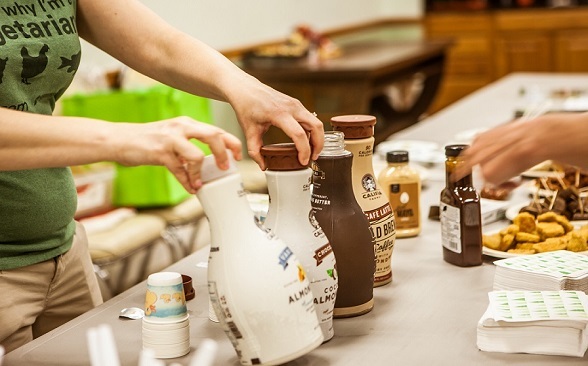 Serve bite-size samples to help us support as many events as possible (such as sandwiches cut into quarters, vegan meats on toothpicks, or vegan milks in Dixie cups). 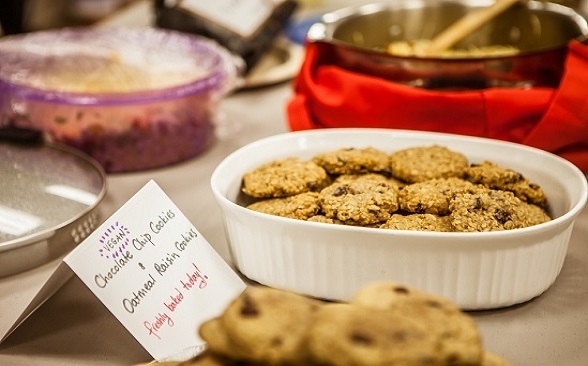 Wear gloves (required) when handling food and food samples. Please read our Food safety guidelines for further information. 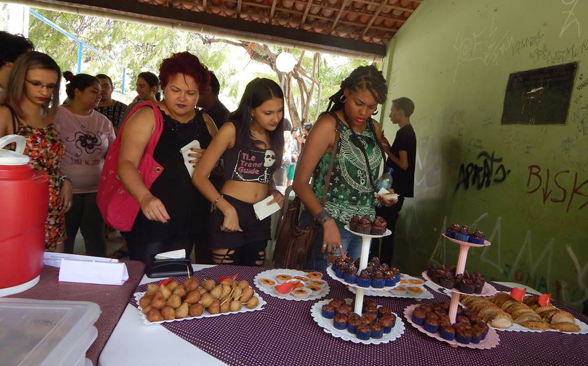 Publicize your food sampling via available channels, such as the event program, flyers, and social media announcements. Focus on reaching non-vegan audiences. Check out Tips for event promotion for further guidance. Packaging for any commercial food products handed out. Review our reimbursement policies in the Grant Guidelines and FAQs below and be sure to keep all relevant receipts! 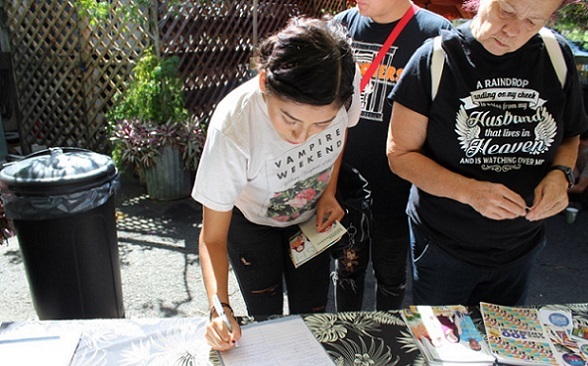 VegFund generally does not fund personnel expenses covering an activist’s time or travel. 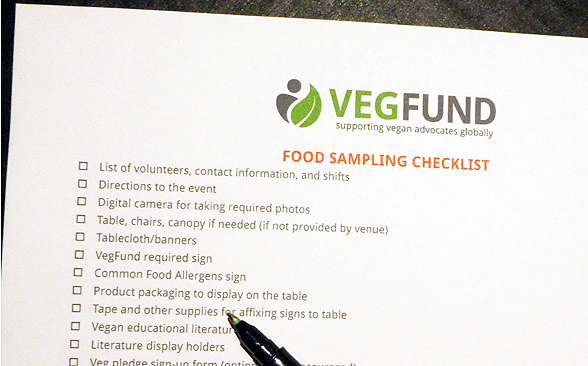 Credit VegFund by displaying these signs at your Food Sampling event. This simple checklist will help you to ensure you've got everything covered for your food sampling event.